ANC, the ABS-CBN News Channel celebrated the 50th year of its flagship newscast “The World Tonight” (TWT) and launched the ANC Leadership Awards last December 7 to cap its 20th anniversary celebration this year. 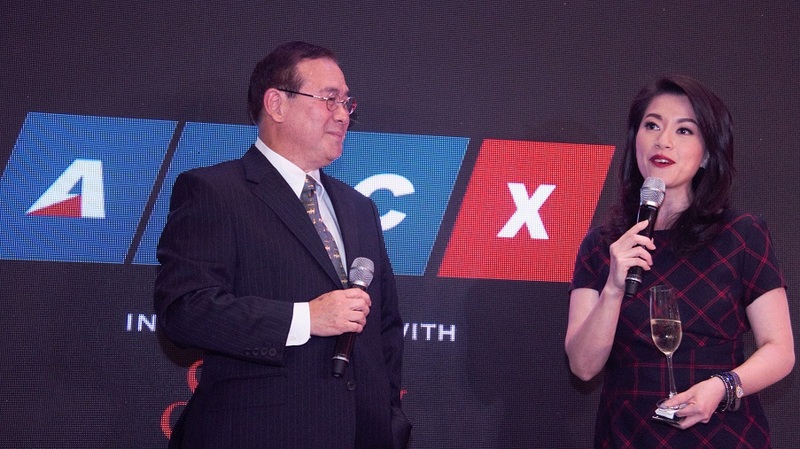 The country’s first 24/7 cable news channel marked these two milestones at the 2nd ANC X event held at 8 Rockwell Center, Rockwell Drive, Makati City, that was attended by members of the business community led by ABS-CBN chairman Eugenio Lopez III and ABS-CBN president and chief executive officer Carlo Katigbak. The longest-running television news program in the Philippines, “TWT” is regarded as the gold standard in local newscasts, having covered the most important events in our nation’s history and having served as a home to some of the most iconic and respected Filipino journalists including Tina Monzon-Palma, Sen. Loren Legarda, former Sen. Orly Mercado, Dyan Castillejo, Ces Orena-Drilon, and the late Angelo Castro, Jr.
ABS-CBN Integrated News & Current Affairs head Ging Reyes, who served as executive producer of “TWT” after Martial Law, led the tribute to “TWT,” which will be featured in a documentary on ANC soon. 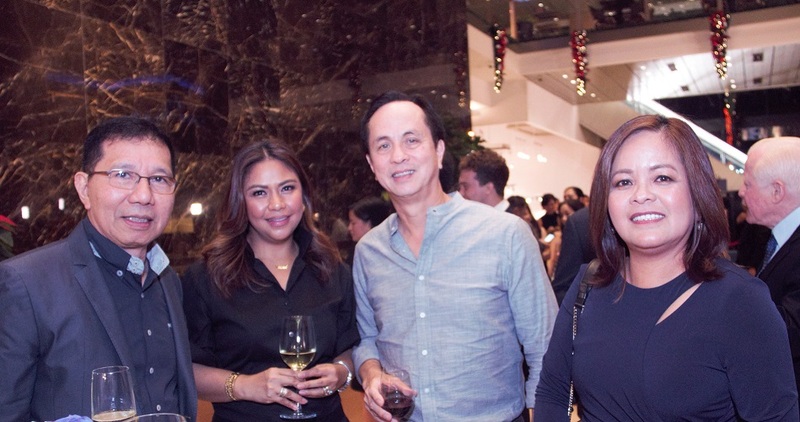 Orly Mercado, ANC anchor Karmina Constantino, ABS-CBN chairman Eugenio Lopez III and ABS-CBN Integrated News head Ging Reyes at the ANC X to celebrate TWT and ANC's milestones. Noting how the media landscape has changed in half a century, Reyes said the ABS-CBN news organization has remained solid and constant in terms of strength, dedication, resilience, and adherence to its journalistic canons, which is evident in “TWT,” now anchored by the likes of Tony Velasquez, Teddy Locsin, Jr., TJ Manotoc, Cathy Yang, and Tina Monzon-Palma. “'The World Tonight’ and ANC are one in keeping the Filipino audience informed and enlightened through all these years; two institutions that keep pushing for public enlightenment – the very foundation of any democracy. May these two strong institutions outlive us all,” she said. After commemorating this huge milestone in Philippine news, the night’s emcee, “Headstart” anchor Karen Davila, showed a teaser of the new ANC Station ID and announced the launch of the ANC Leadership Awards (ANCLA). The ANCLA aims to honor visionary leaders who can be emulated by the next generation and will also shine the spotlight on up and coming leaders 45 years and below, who have the ability to make contributions in the realms of business and public service. Awardees must display a pioneering entrepreneurial spirit, and values like business excellence, unity, nationalism, and integrity, all of which ANC also stands for. Stay tuned to ANC and ANC HD on cable or follow it on Facebook and Twitter (@ANCAlerts) for announcements on “The World Tonight” documentary and the ANC Leadership Awards.